El Comité del Gobernador de Texas sobre Personas con Discapacidades consta de 12 miembros voluntarios designados por el Gobernador, siete de los cuales deben ser personas con discapacidades. Los miembros de oficio y los representantes de asesoramiento representan a las agencias estatales que atienden a personas con discapacidades. Los miembros del comité se reúnen al menos trimestralmente. Obtenga más información sobre la ley del comité en el Capítulo 115 del Código de Recursos Humanos de Texas. *Indica un miembro que está ocupando un puesto requerido de una persona con una discapacidad. Aaron Bangor, of Austin serves as Chair of the Governor’s Committee on People with Disabilities. Bangor is the Lead Accessible Technology Architect at AT&T. He is a member of the International Association of Accessibility Professionals, Human Factors and Ergonomics Society, and is a board certified Human Factors Professional. He serves on national and international committees regarding the usability and accessibility of technology and received numerous patents relating to accessibility. Bangor received a Bachelor of Arts in economics, Bachelor of Science in Industrial and Systems Engineering, Master of Science, and a Doctor of Philosophy in Human Factors Engineering from Virginia Tech. Ellen Bauman of Joshua is a grass-roots advocate for people with disabilities and their families. Her journey has evolved out of personal experience while navigating life in search of resources for her granddaughter. Her passion is to inform, educate and empower not only these individuals and their families, but those who are in places of authority, responsible for protecting their rights and providing for their needs. She strives to secure the best quality of life possible for every individual. Her goal is that all are treated with the dignity and respect they deserve. Ellen is the Special Needs Ministry Liaison for First United Methodist Church in Arlington and is a Certified Christian Educator. 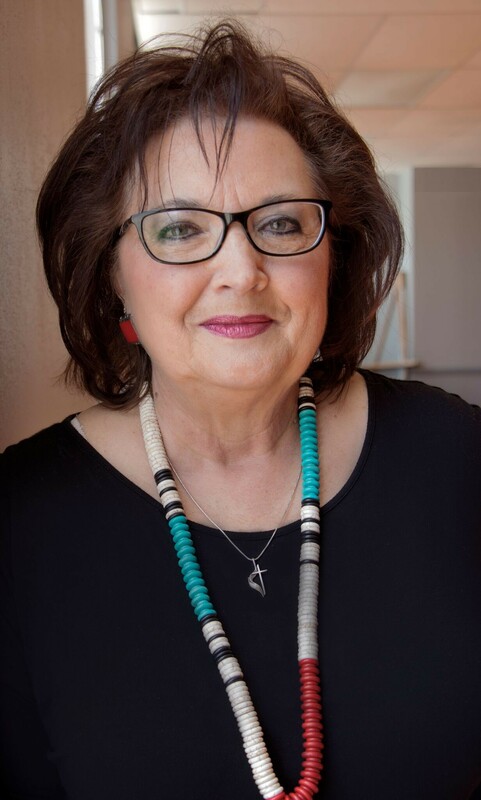 She is an ARC of Greater Mid-Cities Board member, Department of Aging and Disabilities of North Central Texas Advisory Committee member, IDD Council of Tarrant County member and Texas Parent 2 Parent volunteer. Evelyn Cano of Pharr, is a community relations liaison for Grande Produce LTD. She is a former Texas certified bilingual educator and taught for six years with McAllen ISD. She is director of education, autism, and advocacy programs for the non-profit Capable Kids Foundation and is an active board member. She is also a parent advocate and member of the Council of Parents, Advocates and Attorneys (COPAA). Cano helps parents navigate the often-complicated process of special education and IDEA Federal law for families who are in need of assistance in the public school setting. Cano addresses audiences on the topics special education, play therapy and advocacy. Currently, Cano is one of 35 participants taking an innovative and intensive advanced leadership development training program called the Texas Partners in Policy Making Course and will be graduating in May, 2019. Evelyn Cano received a Bachelor of Arts in Journalism from Indiana University. She received a Texas teaching certificate through Region One Education Service Center’s Project P.a.C.E. Andrew Cohen of Round Rock, is a software engineer with DXC Technology. He is a co-founder and president of DeafBlind Camp of Texas and volunteers for the Texas Society of Interpreters for the Deaf. He was a former board member of the DeafBlind Camp of Maryland and a member of the Maryland State Rehabilitation Council. Andrew Cohen received a Bachelor of Science in computer science from Indiana University of Pennsylvania. Elizabeth Dickey, of Austin is the principal for The Rosedale School, which serves students with multiple disabilities. Dickey is a member of the Austin Association of Public School Administrators, serves as Vertical Team leader for Austin Independent School District (AISD) Special Campuses, and is co-leader of the AISD Special Education Principal’s Council. Dickey received a Bachelor of Arts from The University of Texas at Austin and a Master of Education in Educational Leadership and Cultural Studies from the University of Houston. Archer Hadley, of Austin is a student at The University of Texas at Austin. In 2015, he successfully raised funds to install several automatic doors at Austin High School. Hadley is an Eagle Scout and volunteer counselor for Camp Grace and Pathways. Additionally, he volunteers for Coats for Kids. Richard Martinez of San Antonio is a grant manager and compliance coordinator for VIA Metropolitan Transit. He is a former government relations officer for the Texas Department of Transportation and assistant to the border commerce coordinator for the Secretary of State Office. He also worked for several U.S. Secretaries of Transportation, the Executive Office of President George H. W. Bush and U.S. Congressman Henry Bonilla. He is a graduate of the San Antonio Hispanic Chamber of Commerce's Alex Briseño Leadership Development Program and former parish council member and Archbishop’s Appeal Chair for St. Elizabeth Catholic Church. Martinez received a bachelor’s degree from Texas A&M International University. Linda Millstone of Austin, worked as associate vice president of The University of Texas at Austin’s Diversity and Community Engagement. She is president of the Dell Jewish Community Center and president of Central Texas Diversity Council. Millstone is a trained mediator and a member of the Society for Human Resource Management. She participated in Leadership Austin and the Governor’s Executive Development Program. 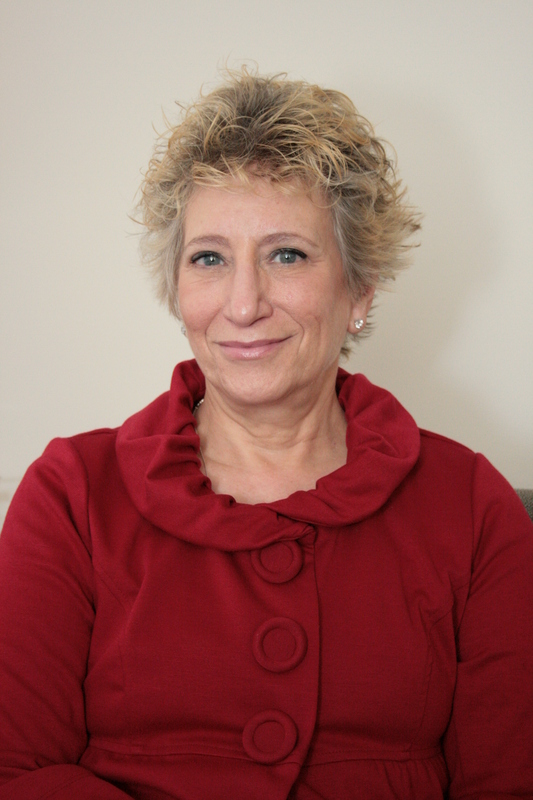 Linda Millstone received a bachelor’s degree from the University of Delaware, and a Master of Public Affairs degree from the UT Lyndon B. Johnson School of Public Affairs. Dylan Rafaty of Plano is Founder/President & CEO of DylanListed, LLC, a one-stop national, online platform that focuses on employment and training opportunities for people with disabilities. He is also a self-published author, blogger and national public speaker. Rafaty attended Collin College in Frisco. Emma Faye Rudkin of Boerne, is CEO and founder of Aid the Silent, a non-profit that advocates for deaf and hard of hearing children. 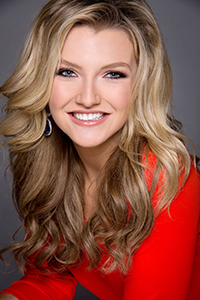 Aid the Silent puts on the annual Good Vibrations Music and Arts Festival in San Antonio, the largest all-day, deaf accessible festival in the U.S. She is also a musician and speaker, and was a finalist in the Miss Texas Pageant in 2017. Rudkin is also on staff for Deaf Young Life. Emma Faye Rudkin will receive her Bachelor of Science degree in communications and non-profit management from The University of Texas at San Antonio Honor College in December, 2018. Amy L. Scott of Austin, is a warehouse administrative specialist for the Travis Association for the Blind, a service oriented non-profit assisting people who are blind or vision impaired. She is a former peer counselor and teacher. Scott is a former member of the Disability Advisory Council of New York, Council for Exceptional Children, and Finger Lakes Independent Center of New York. Amy Scott received a Bachelor of Science in education from The University of Texas at Austin. Marco Treviño of Edinburg currently serves as Vice Chair of the Committe and is a licensed clinical and mental health social worker. 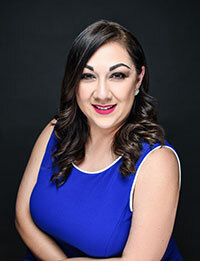 Treviño is a member of the National Association of Social Workers (NASW) since 2005 and currently serves as a Steering Committee member of the NASW Texas Chapter Rio Grande Branch. Treviño received a Bachelor’s and Master’s Degree in Social Work from University of Texas–Pan American. He is also a board-approved supervisor.